Magician Coventry? Unquestionably memorable magic! So, what event in Coventry are you holding? Magician Coventry… I hear you say? So you’re organising your wedding or you’re in charge of your partners birthday? Maybe your boss has asked you to arrange companies work party? You’ve decided it would be a great idea to hire a modern magician to break the ice and perform miracles. Because you want to make sure that your guests minds are blown! First of all, lucky for you Lewis is a professional Coventry magician and has performed at thousands of different events. Mainly events across the UK and abroad, as well as regularly performing magic in Coventry too. St Mary’s Guildhall & Stonebridge Golf Club are two of the many venues Lewis get booked regularly to perform at. Unlike most Coventry magicians, Lewis is certainly not a one man band. Therefore he works with a small team under the VAT registered, limited company – Fine Entertainments Ltd.
Lewis Joss is an expert ice-breaker, professional party starter and award-winning entertainer. In addition to this, he uses magic as a tool to enlighten and captivate his audiences. Performing magic at the early age of 6, after being taught a few tricks from his Grandfather, Lewis consequently became very interested in magic and used to ask for magic box sets for Christmas. Because of this, he then began performing magic to family and friends. After that, at the age of 10, Lewis joined The Magic Circle’s Youth Initiative, The Young Magicians Club and at the age of 18 immediately became a Member of The Magic Circle. 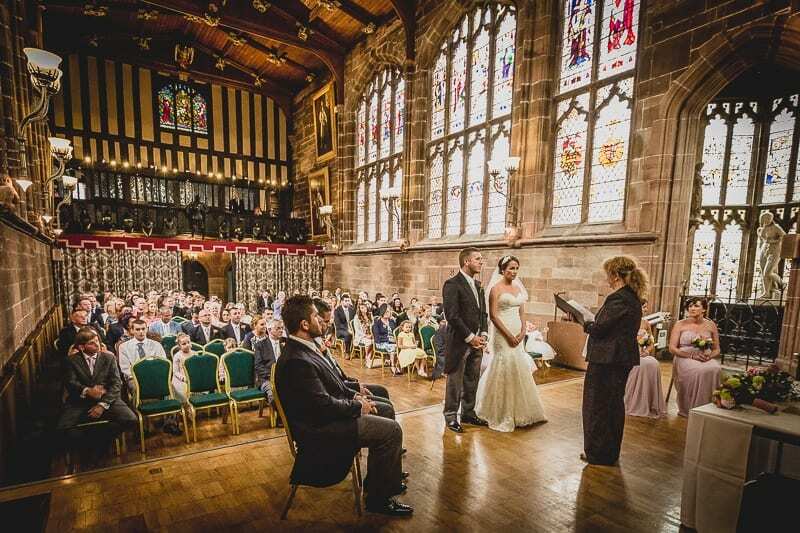 Hire an Coventry magician to make your event memorable!